When we think of Valentine’s Day we think of sinful treats, dinner dates, and of course, gifts! Afterall, they are one of the five languages of love. 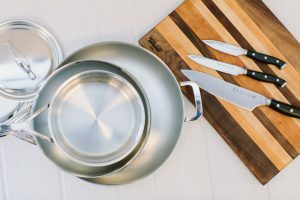 Ashley Twist Cole, entertaining expert and Editor in Chief of Southern Kitchen, has picked her top five gifts for that special someone this Valentine’s Day, which are available on their new online shoppe that features a variety of goods from well-known national brands and small niche brands to artisans and makers from around the South. 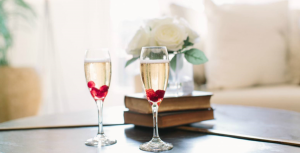 Looking to make Valentine’s Day even sweeter? 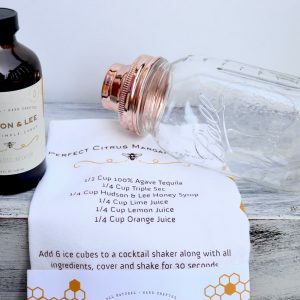 Here’s Ashley’s favorite easy-to-make Valentine’s Day cocktail recipe: “Cupid’s Cranberry Fizz” . #1. 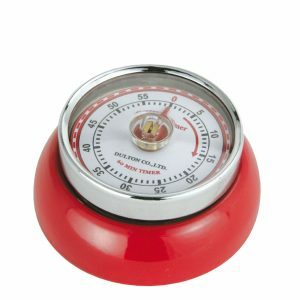 Zassenhaus Kitchen Timer in Red – Stop (the timer) in the name of love. 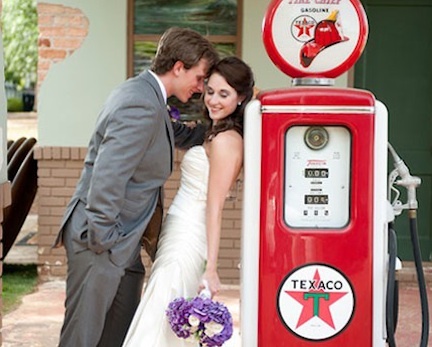 This retro red timer is magnetic, just like you to your sweetheart. #2. 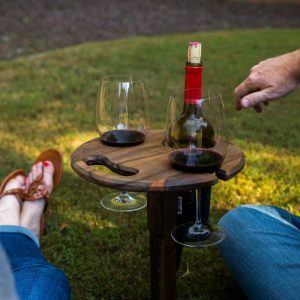 Hoffmaster Woodworks Folding Wine Table – Romantic picnic for two, anyone? This hand-carved table handmade in North Carolina sticks into the ground and folds out to reveal two perfectly sized hoes for securing two wine glasses and a full table of wine. Lightweight and easy to tote. #4. James Handmade Kawi Coffee Pour Over Stand. Coffee is just romantic, right? 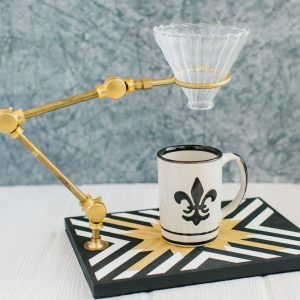 These beautiful handmade pour over stands are a really nice gift for anyone who enjoys a good cup of joe. What are some of your favorite Valentine’s gifts? We hope y’all get to celebrate this holiday with your sweetheart!